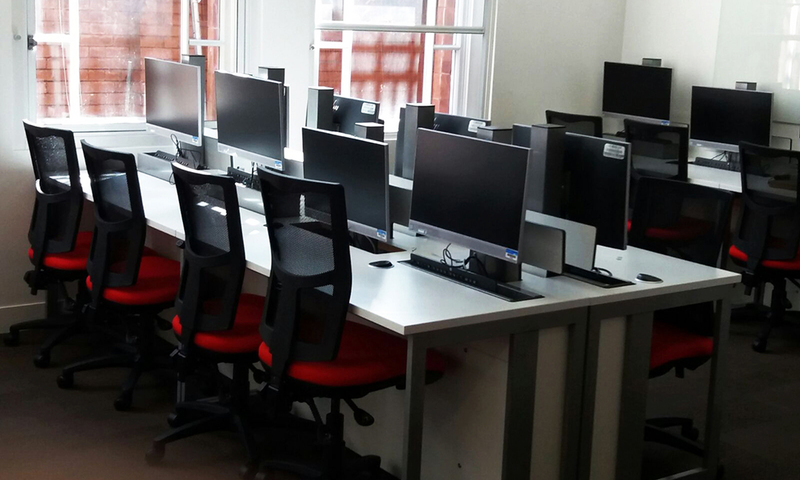 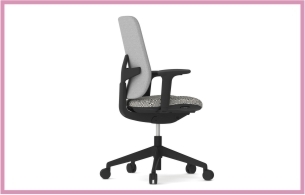 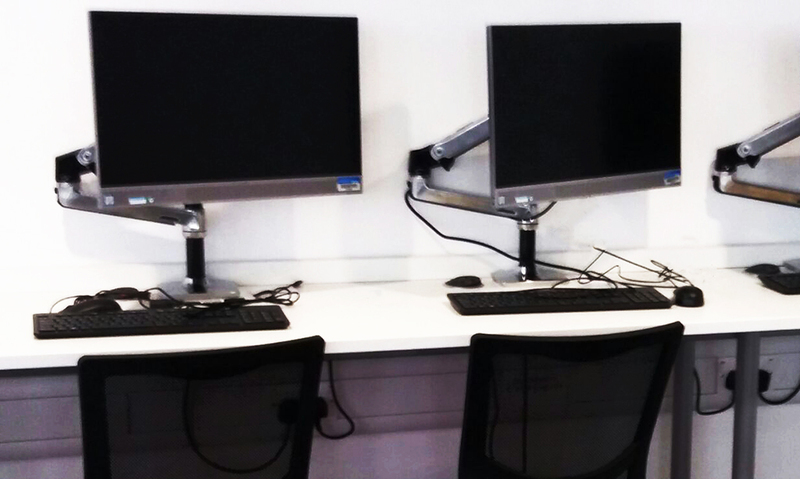 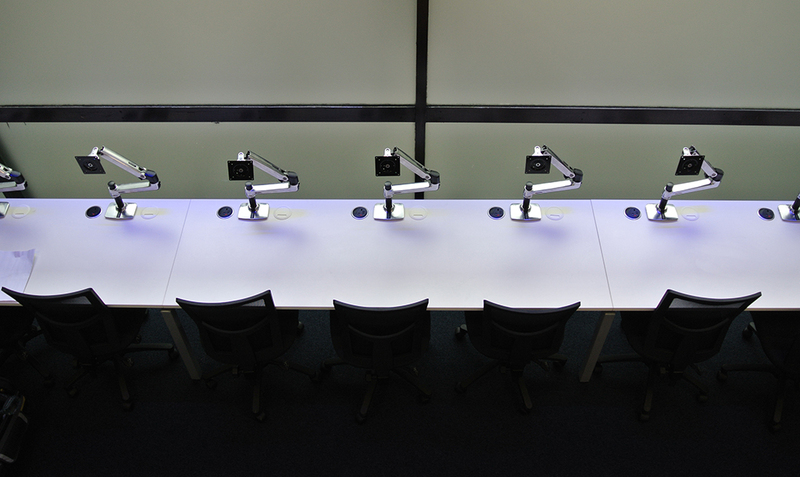 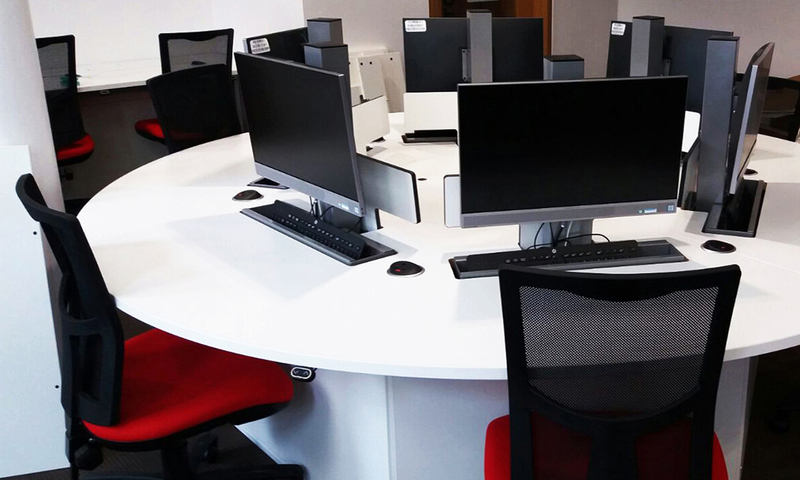 zioxi were thrilled to work the UCL on a project to supply study space furniture to increase the number of fixed computer positions throughout the university. 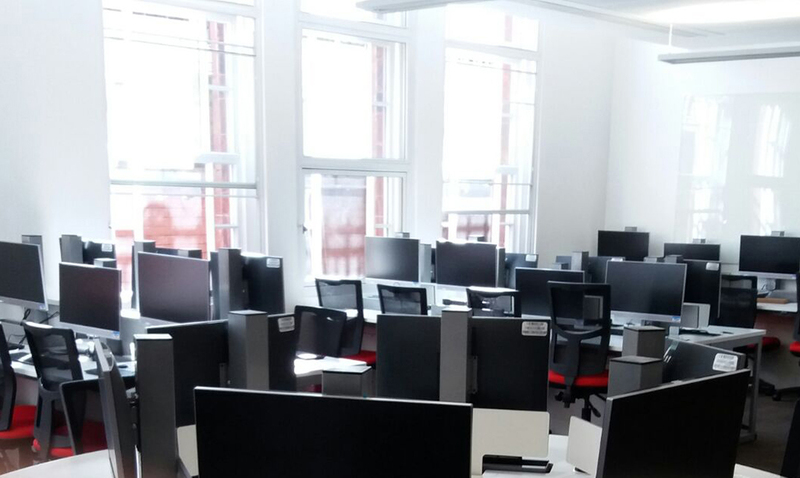 The project included adding 600 positions across 12 sites in central London, to increase the number of fixed computers that the students had access to. 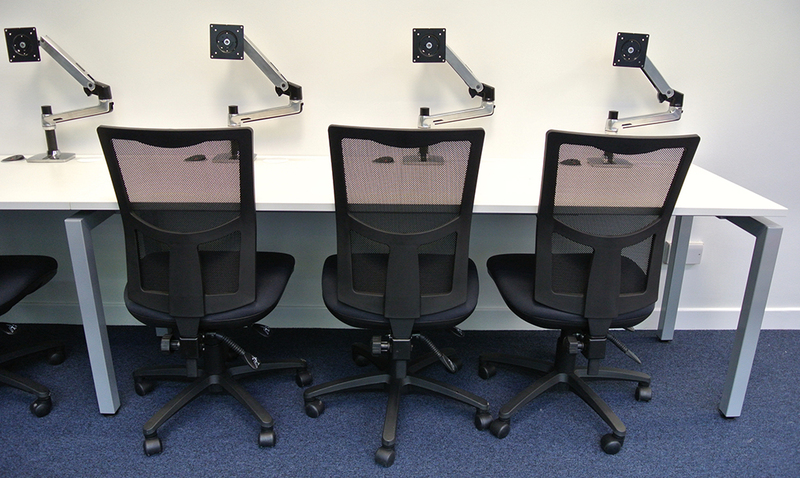 The furniture installed was a mix of styles. 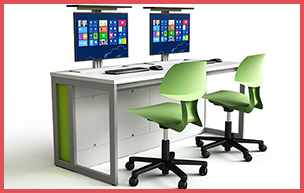 Some areas had steel framed bench style desks with adjustable monitor arms for all in one PC’s. 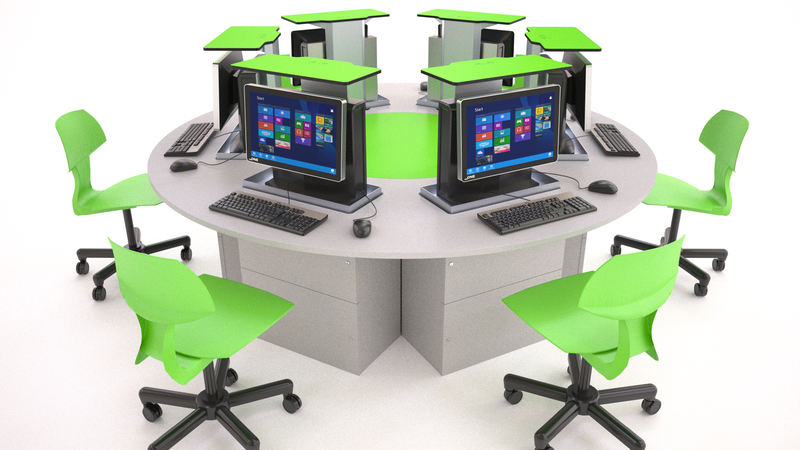 Others were multipurpose desks with integrated computers, that also allowed students to use their own devices.